This is a simple half-hour Benny audio available for free on Soundcloud. 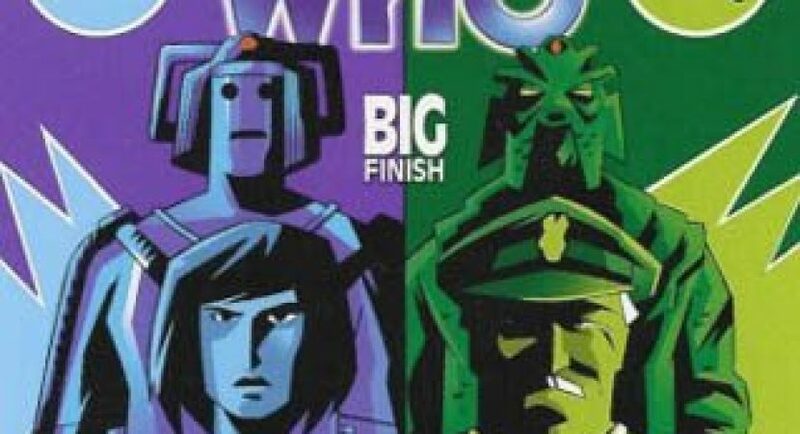 It was originally released on a Doctor Who Magazine CD insert along with UNIT: The Coup. It’s not a full drama, just a quickie two-hander between Benny (Lisa Bowerman) and a few random guest characters voiced by Nicholas Briggs, but it’s good for a quick commute or the gym. Lisa snarking under her breath is funny even in a lightweight audio, especially when she’s directing it at her boss. Nick, in turn, pokes a little gentle fun at fandom. Archaeology, explosions, and Benny getting into and out of yet another horrible scrape. Typical Benny. You’d think this audio wouldn’t be long enough for a comment, but I’d just like to wipe the egg off my face after being annoyed that an alien complex would have such a simple, human puzzle to open the door. Oh. Of course.